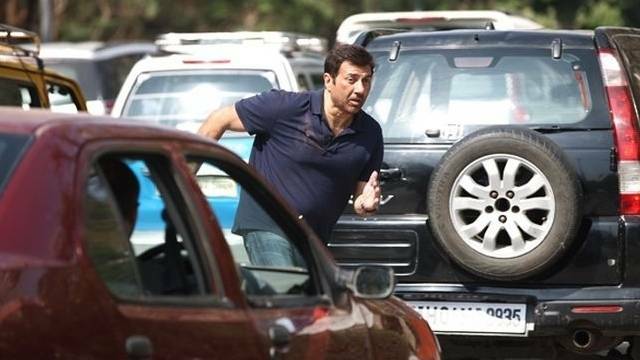 In its fourth week, the Sunny Deol starrer Ghayal Once Again is not getting much response but it has already earned much at box office, despite of mixed reviews from critics. 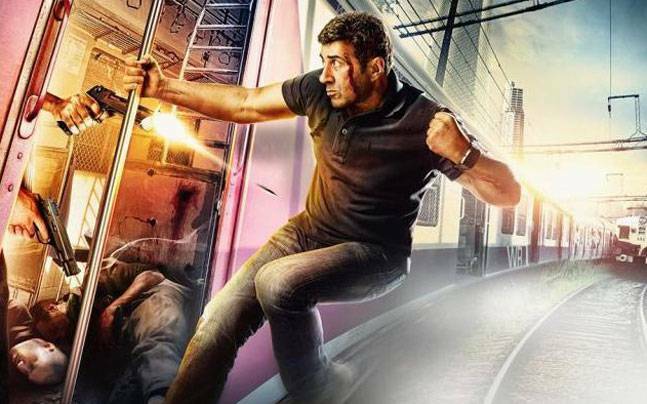 The latest installment of 1990’s super hit action thriller film Ghayal, has been released last month on 29th with good excitement of fans. Due to immense craze of fans and good initial buzz, the film had started well at box office but received mixed reviews from critics. 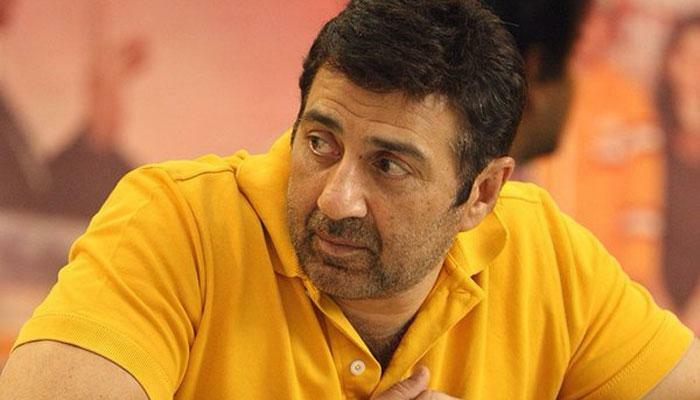 Audience find the film better than other options and with their support, Ghayal Once Again has dragged itself to a safe side and recovered all its production cost in the first week only. 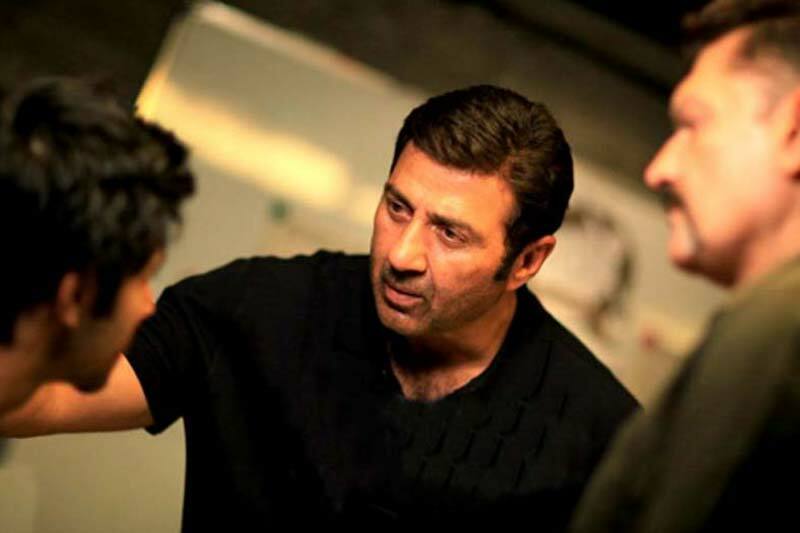 In the last 3 weeks of release, Sunny Deol’s self directed this film had witnessed decent response and raked the total business of 50.13 crores, that includes 34.44 crores of first week, 12.23 crores of second week and 3.46 crores of third week. From its overseas screens, Ghayal Once Again has done decent business of around 8 crores till yet. Now the film has entered in the fourt week and as expected getting comparatively lesser response. On Friday it witnessed slight drop and minted the amount of only 0.11 crore*. On Saturday being weekend, it recorded almost similar response and raked the amount of 0.16 crore*. Till the end of its 23rd day, total collection of Ghayal Once Again has become 50.40 crores* at domestic box office.